We have been a member of the UN Global Compact since 2009 and it is with great pleasure that the Group publishes its 5th Communication On Progress (COP), outlining the actions and measures implemented over the last year. Each report describes the activities that have been put in place over the previous year in terms of human rights, labour, environment and anti-corruption. This new report describes several major events and projects of 2014, including our handling of the Ebola crises which struck Guinea, Liberia and Sierra Leone, and our support of the local communities during this difficult period. We also highlight our Africa54 project – following the opening of AGS branches in São Tomé and Príncipe, in Comoros and in Guinea-Bissau – and you will find insight about the Group’s initiatives in terms of social ethics and the ISO 14001 certification obtained by two European AGS branches. 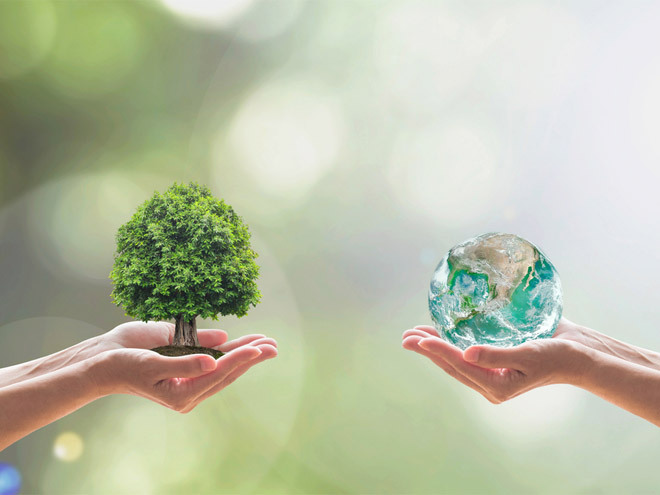 As the first international removals company to participate to the UN Global Compact, AGS’ wish is to lead the way and encourage other companies to commit to a more sustainable future. Click here to download AGS’ new Communication On Progress.